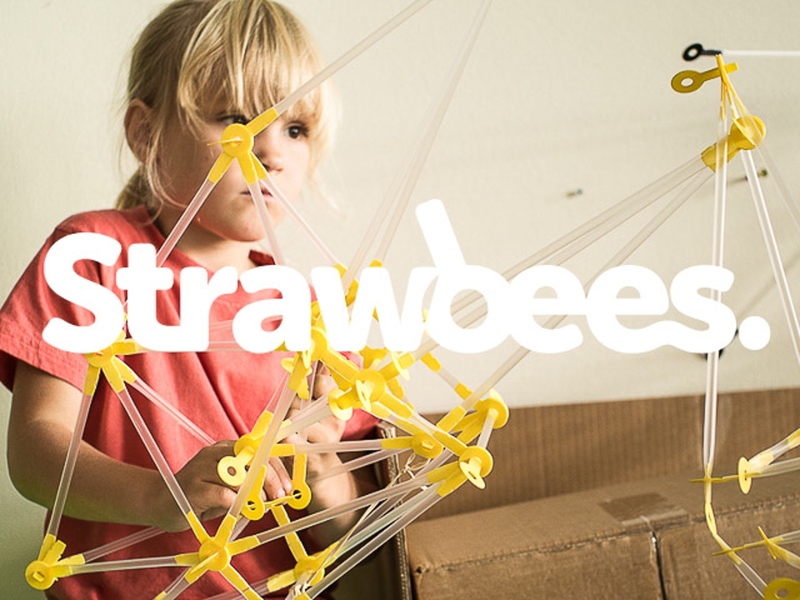 Tonight (Thursday 14th May) we are having the Instructables build night for “Strawbees”, which is a drinking straw based building and construction kit. Come along from 6pm and have a go at creating wonderful moving and static objects by using the Strawbee push connection system. Hope to see you tonight, & if not, next Thursday.